Deals in all properties ,whether they are Residential or Commercial for various location of Ghaziabad , Indirapuram and provides the property as per customer requirement. 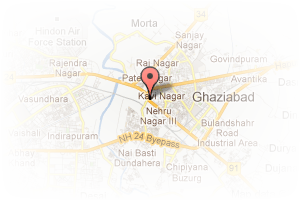 Address: Niti Khand -3, Indirapuram, Ghaziabad, Uttar Pradesh, India. This Broker Profile page for "Capital wizard" has been created by PropertyWala.com. 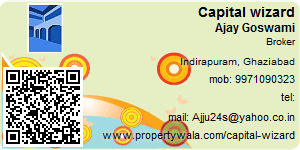 "Capital wizard" is not endorsed by or affiliated with PropertyWala.com. For questions regarding Broker Profiles on PropertyWala.com please contact us.